Little Mix and Rihanna to collaborate? Little Mix and Justin Bieber to collaborate? Perrie Edwards to quit Little Mix following Zayn Malik One Direction exit? 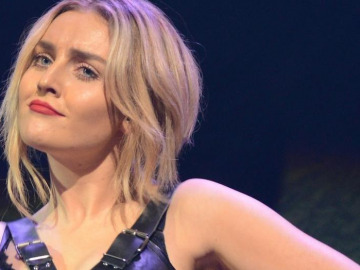 Now that Zayn Malik has left One Direction, will we see Perrie Edwards leave Little Mix?